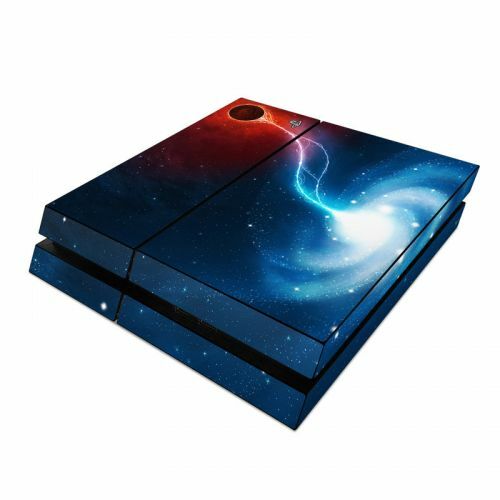 Style another device with "Black Hole"
iStyles PlayStation 4 Controller Skin design of Outer space, Atmosphere, Astronomical object, Universe, Space, Sky, Planet, Astronomy, Celestial event, Galaxy with blue, red, black colors. 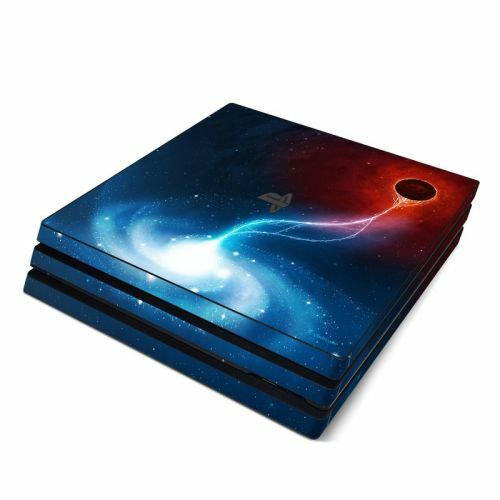 Model PS4C-BLACKHOLE. 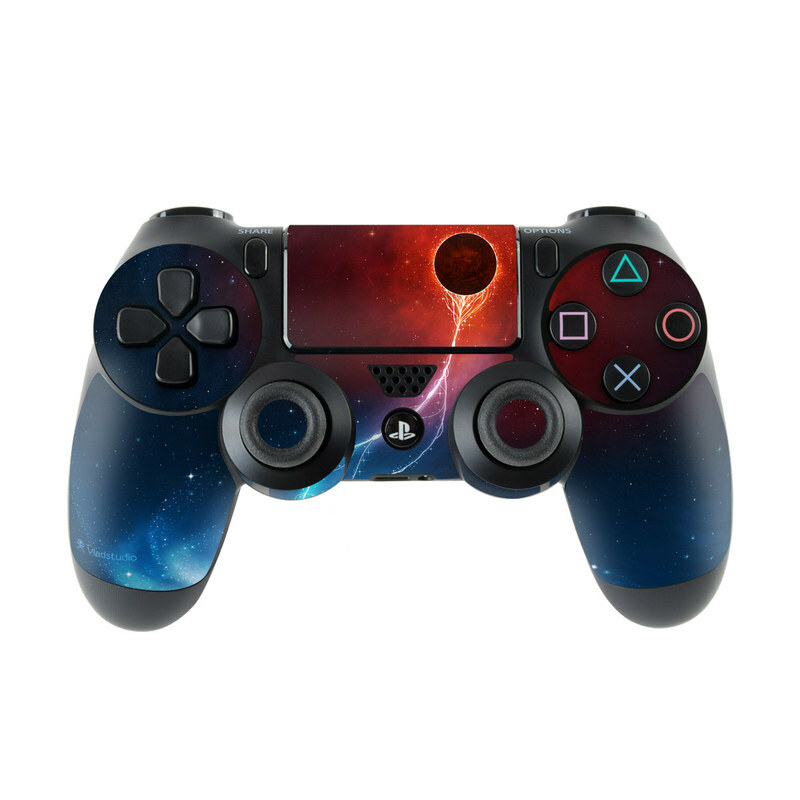 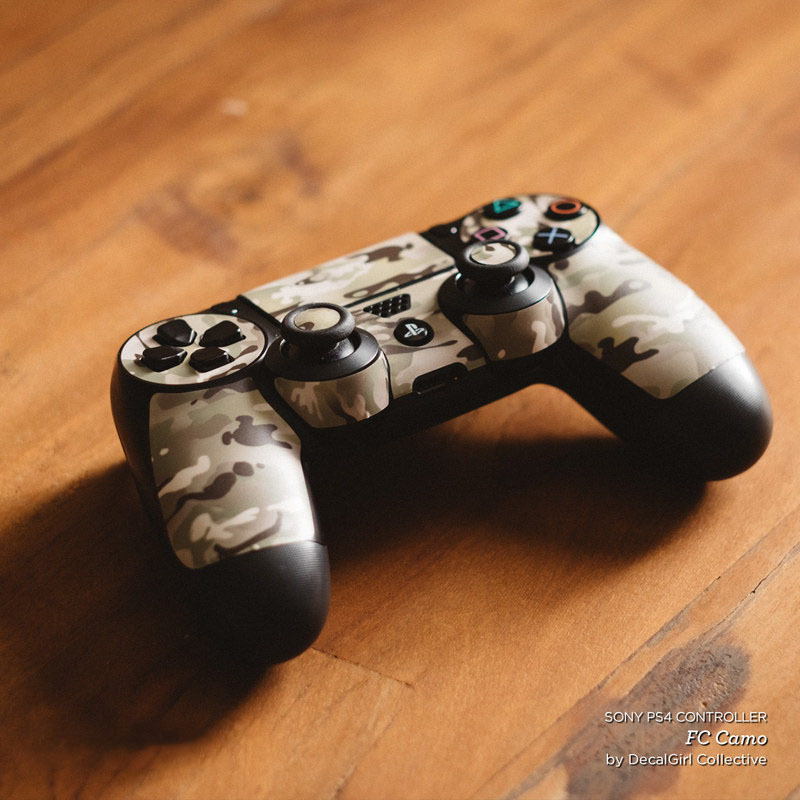 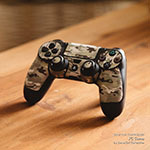 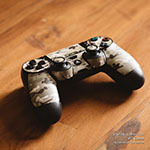 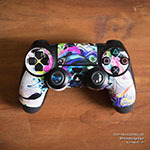 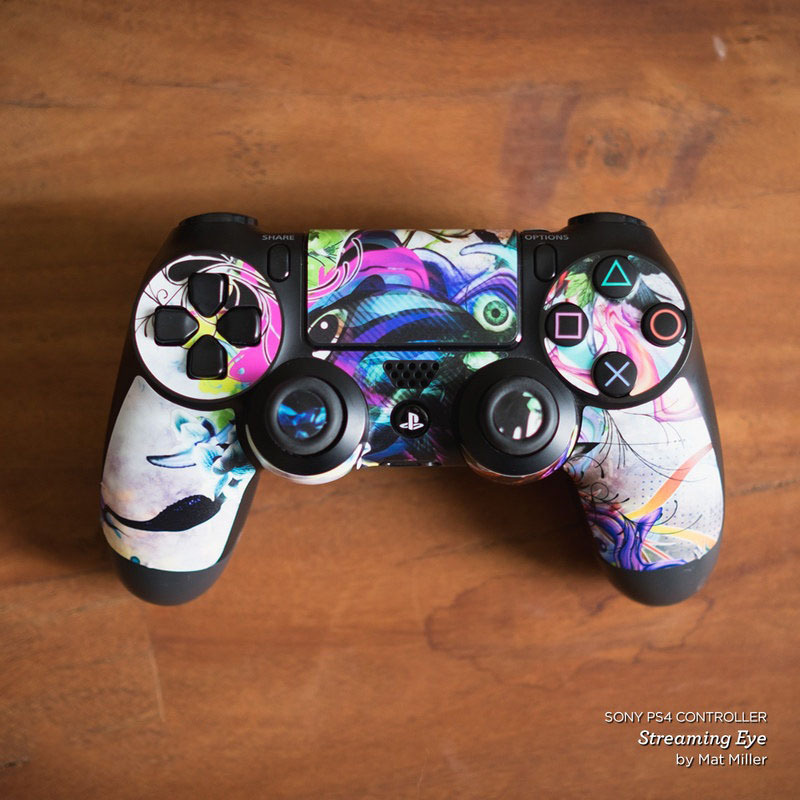 Added Black Hole PlayStation 4 Controller Skin to your shopping cart. 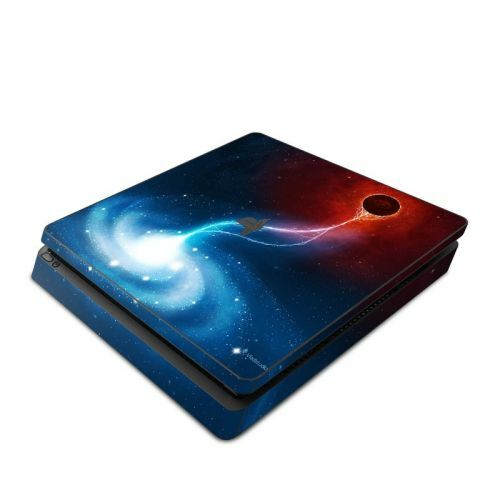 View your Shopping Cart or Style Another Device with "Black Hole"